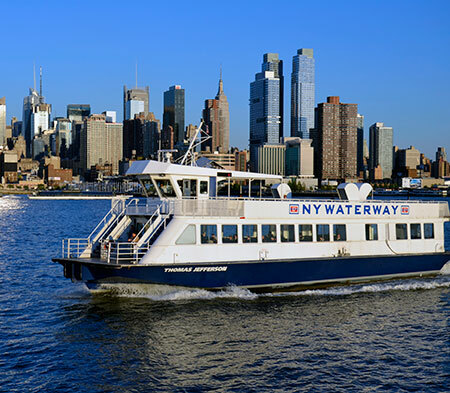 The CitySights NY All Around Town Tour includes 48 hours of double decker sightseeing on the Downtown, Uptown & Harlem, Brooklyn and Night Tours. 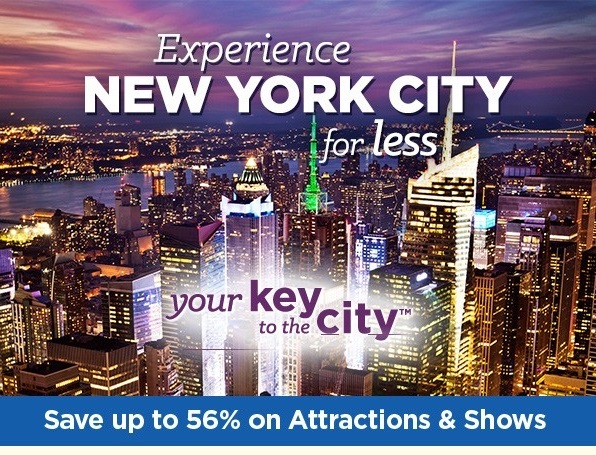 All Around Town Tour also includes a ticket to the Museum of the City of New York. Departure Location: Departs from 8th Avenue between 42nd and 43rd Streets. Departure Location: Battery Place & State Street, stop #15 on the Downtown Tour. 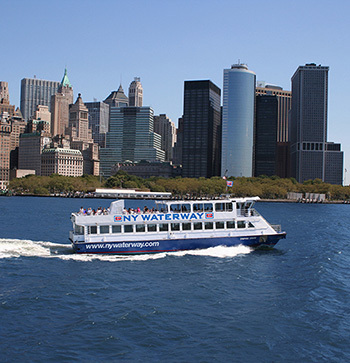 **The Hop On Hop Off Ferry operates daily between 10am - 3pm & NO reservations are required. 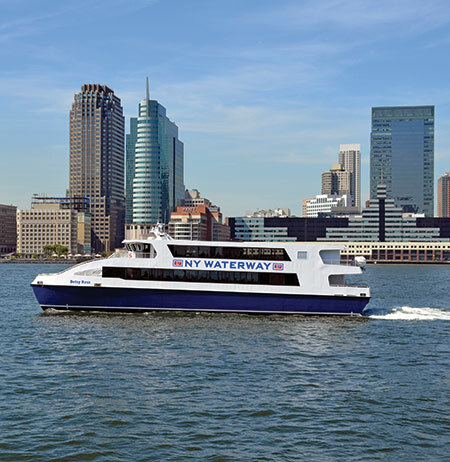 Ferry travels to DUMBO, World Financial Center and Pier 11/Wall Street.